Would you like to change & regain your life? 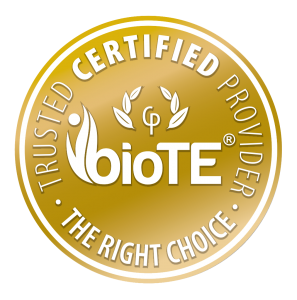 Tens of thousands of women and men nation-wide have regained their lives with BioTE® Hormone Balancing & Restoration Therapy. How about You? Call us at (541) 323-3747 to learn more about our services to help you prepare for and navigate menopause or schedule an appointment at your convenience. We are conveniently located in Bend, Oregon.